How can you tell if a hedgehog is hibernating? This is a question I am frequently asked by my foster carers, a network of special people who support me with looking after rehabilitated hedgehogs over the Winter period. 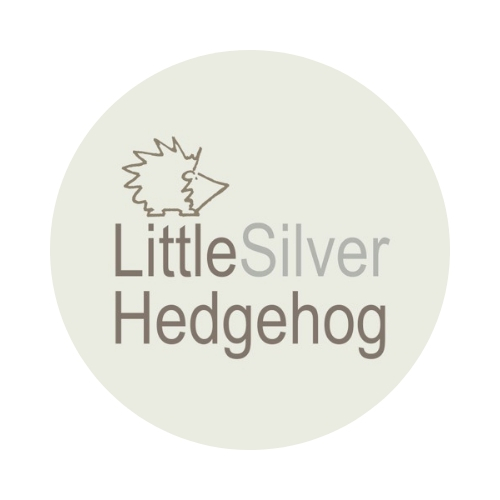 These hedgehogs missed the deadline for release before the weather turned cold and, if they are well… Continue reading Hibernating hedgehog – dead or alive?